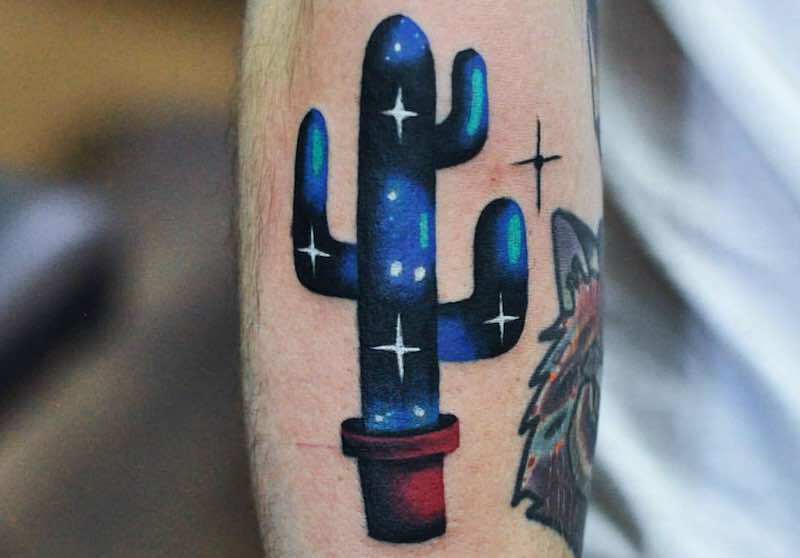 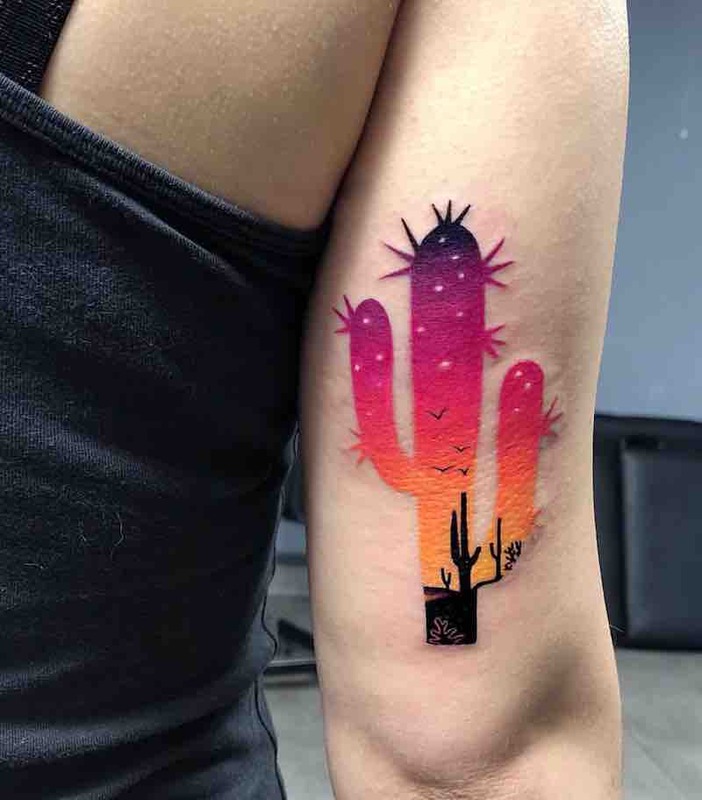 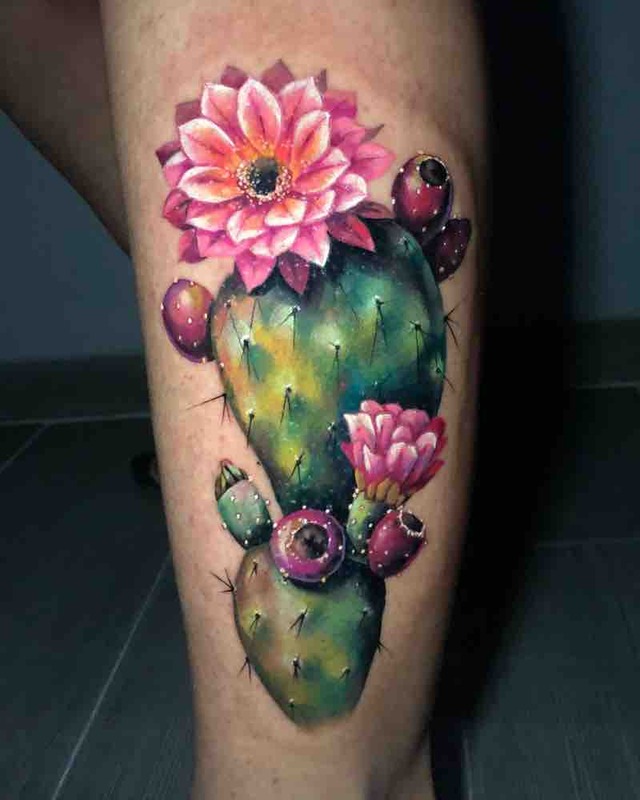 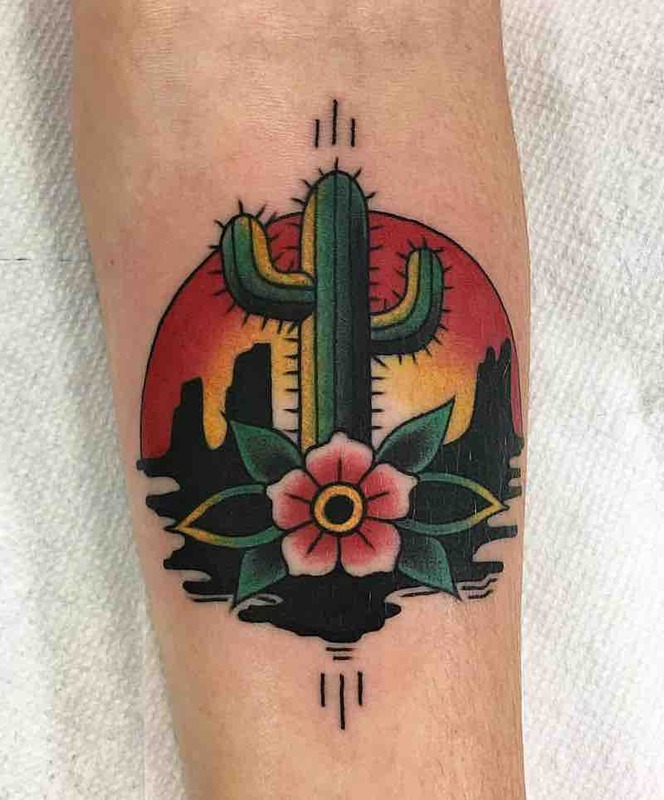 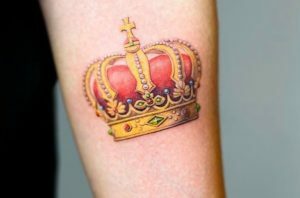 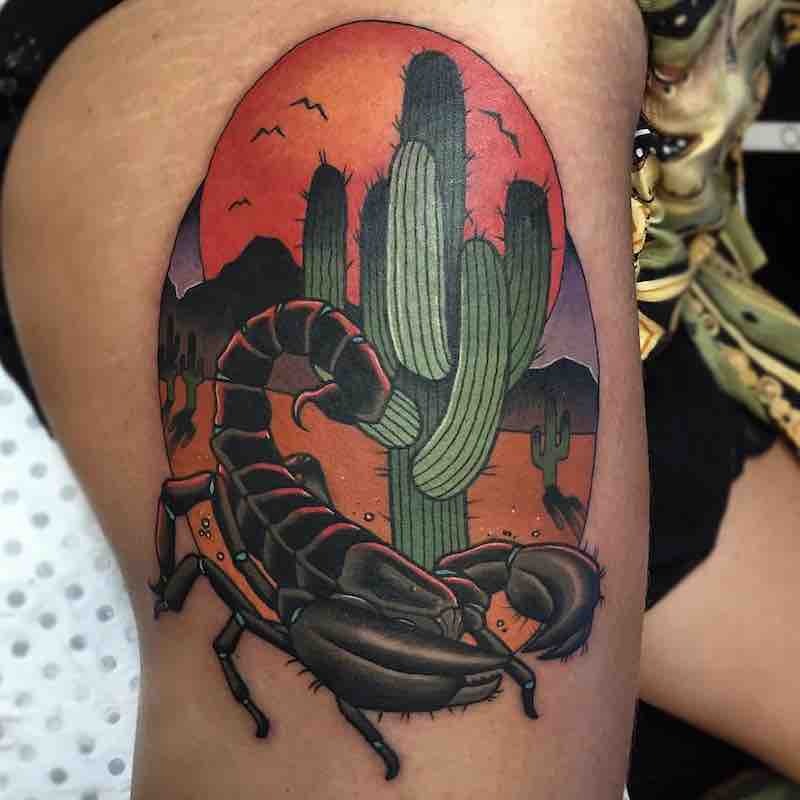 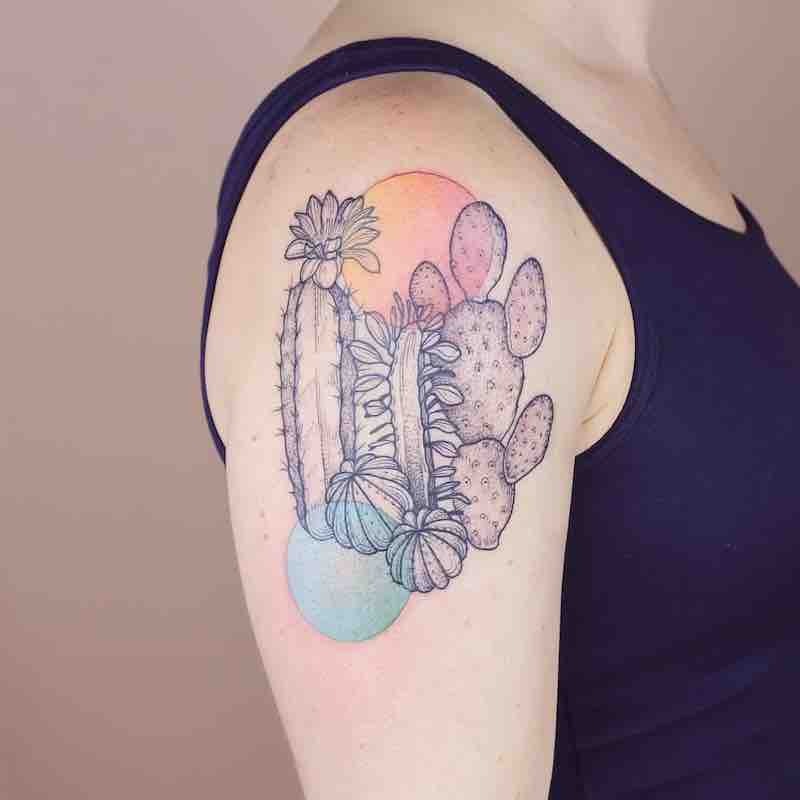 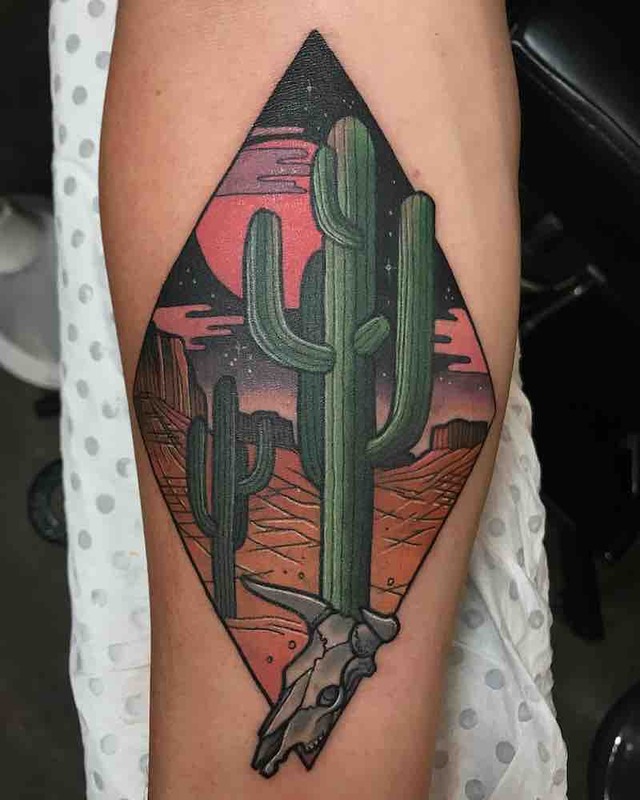 Cactus come in a wide variety of shapes, sizes and even colors, many pick from the vast selection of types of cactus to base their cactus tattoo design off to suit their personality. 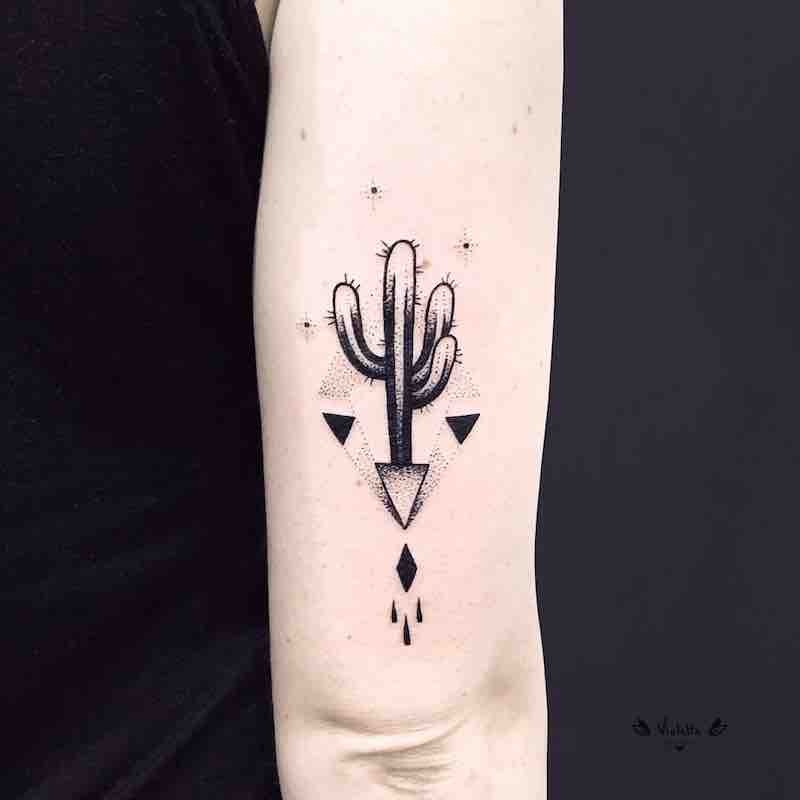 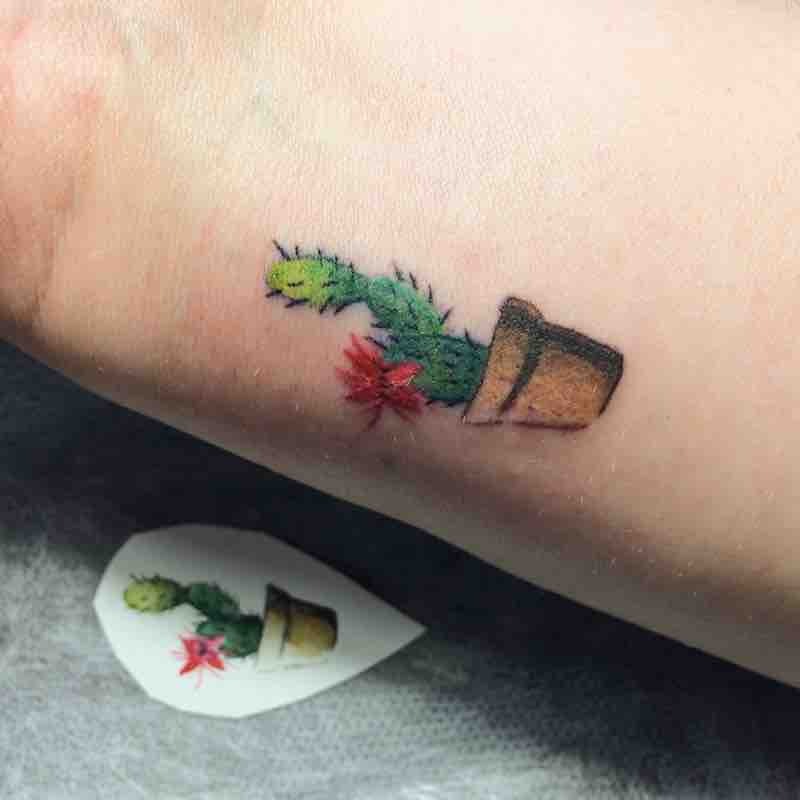 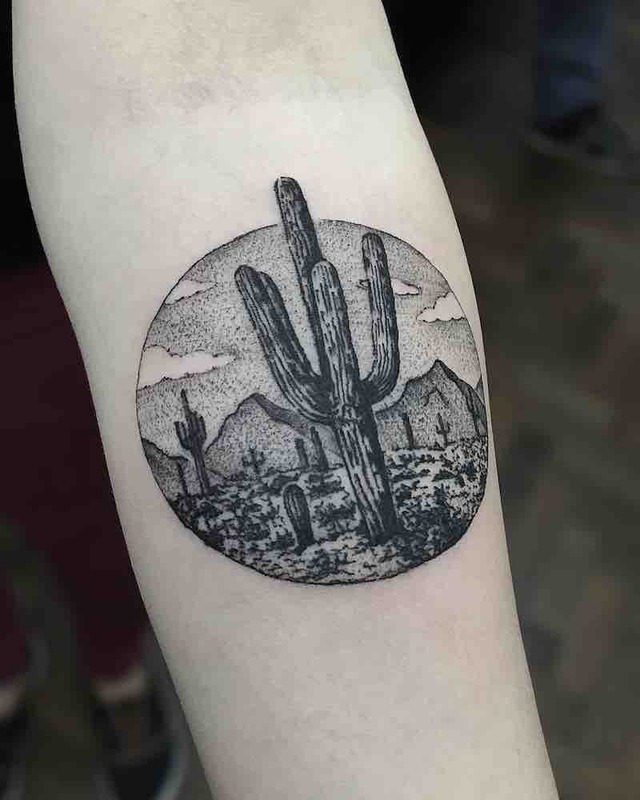 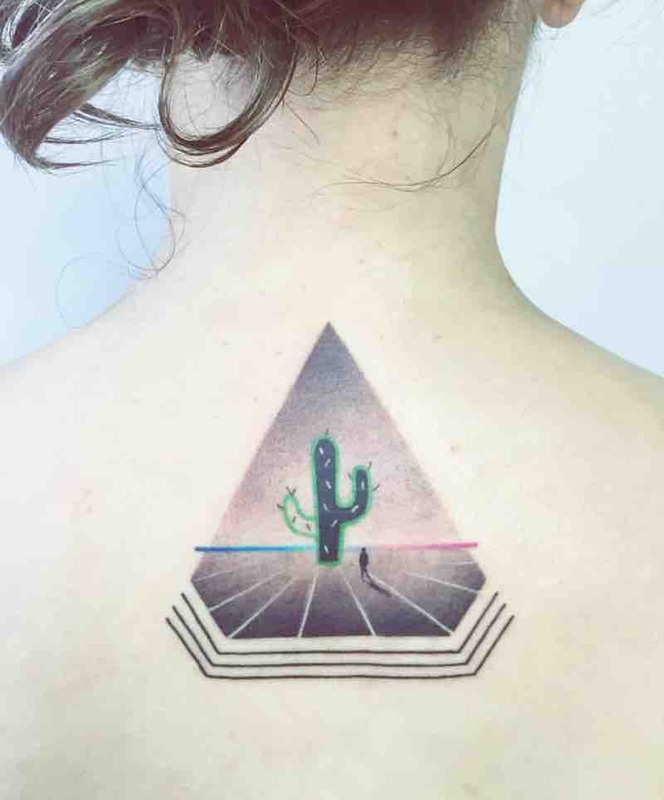 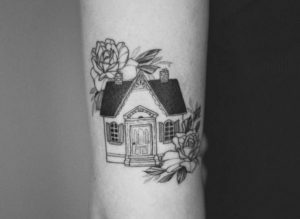 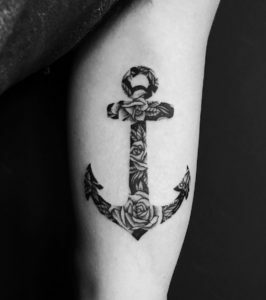 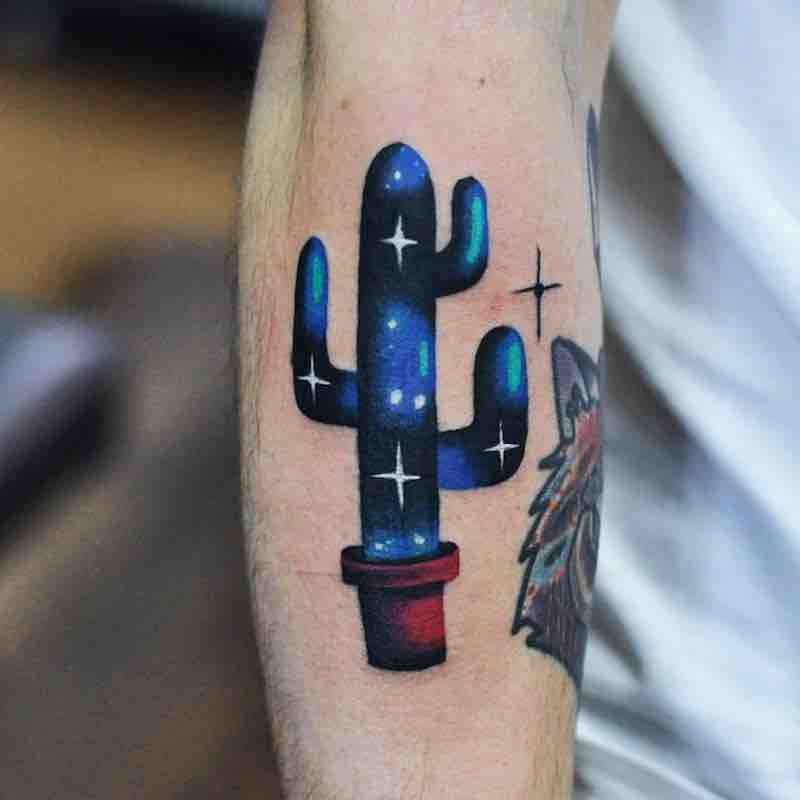 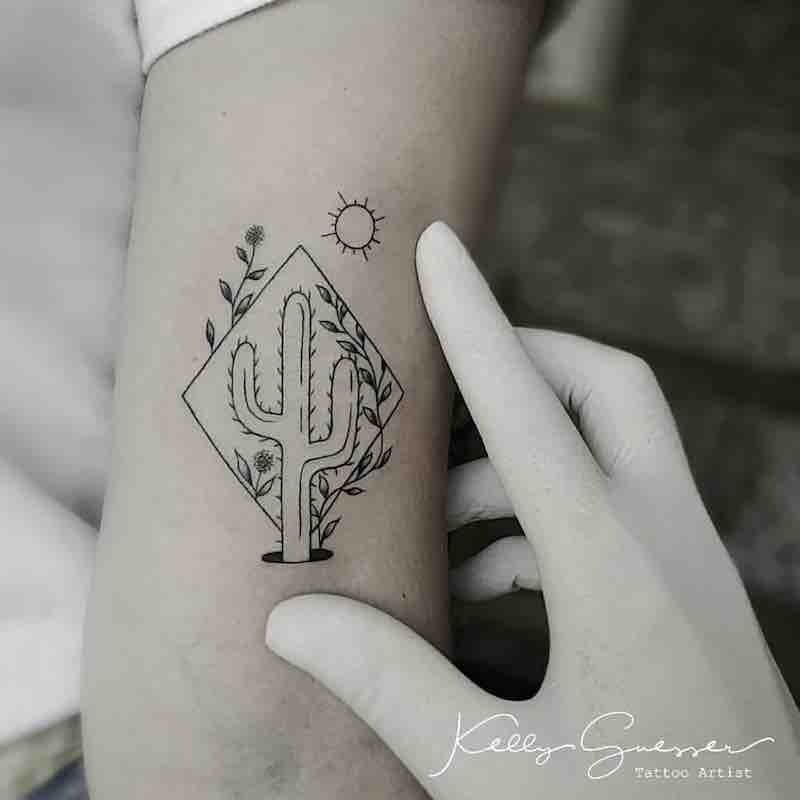 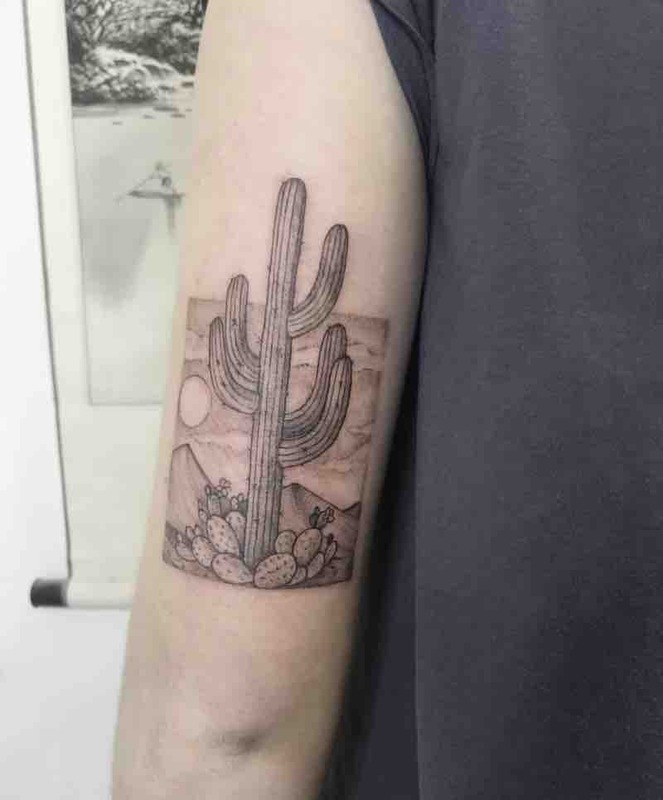 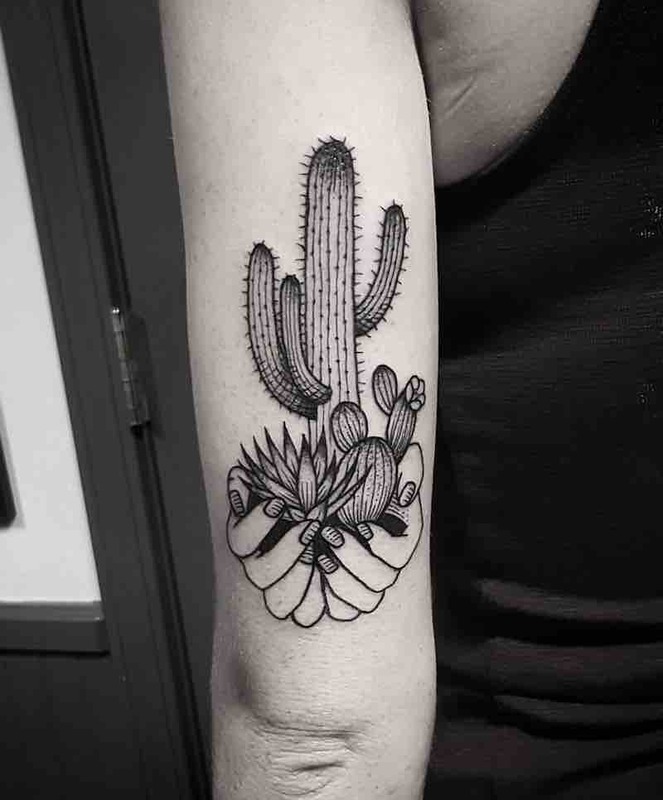 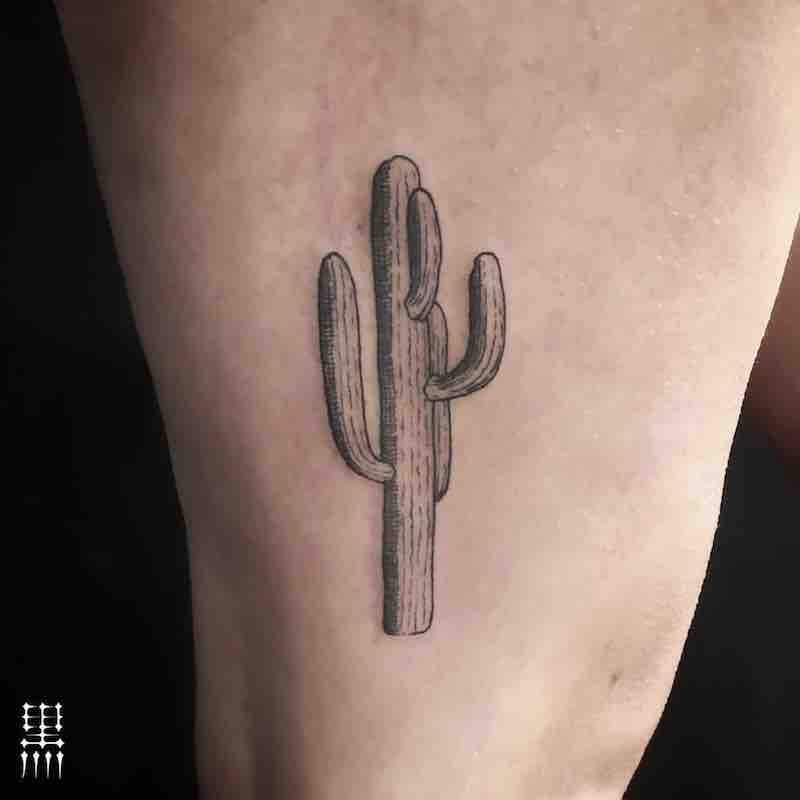 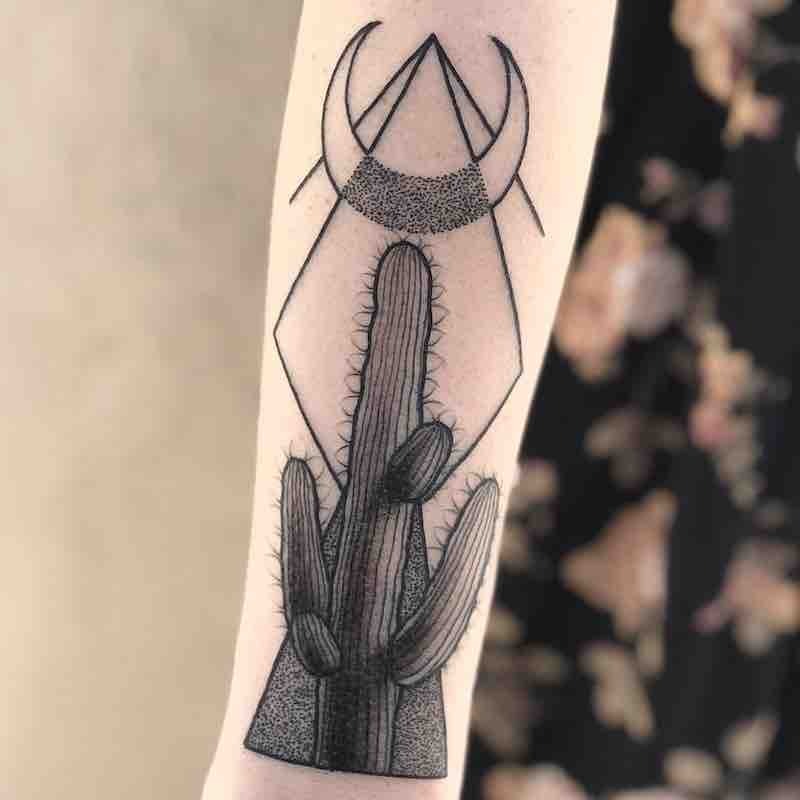 The most popular type of cactus tattoo to get is a small one because the classic cactus shape is so familiar to people it can be a minimalistic deisgn while still being instantly recognizable as a cactus making it perfect for a tiny tattoo. 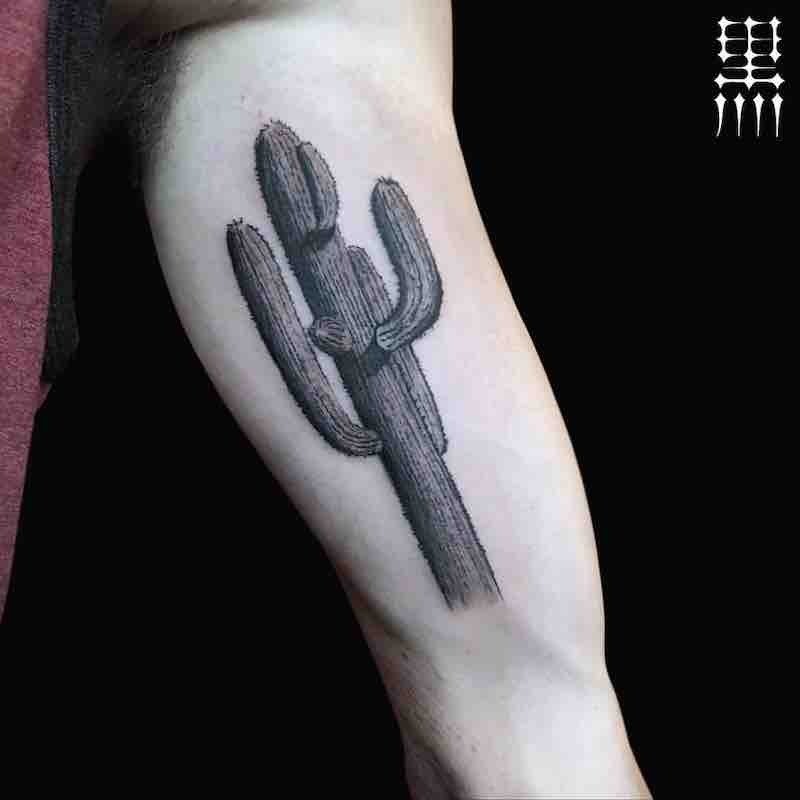 A Cactus not only survives in some the harshest places on earth, it flourishes, which is why many get a cactus tattoo to represent stregth, reziliance and duribilty. 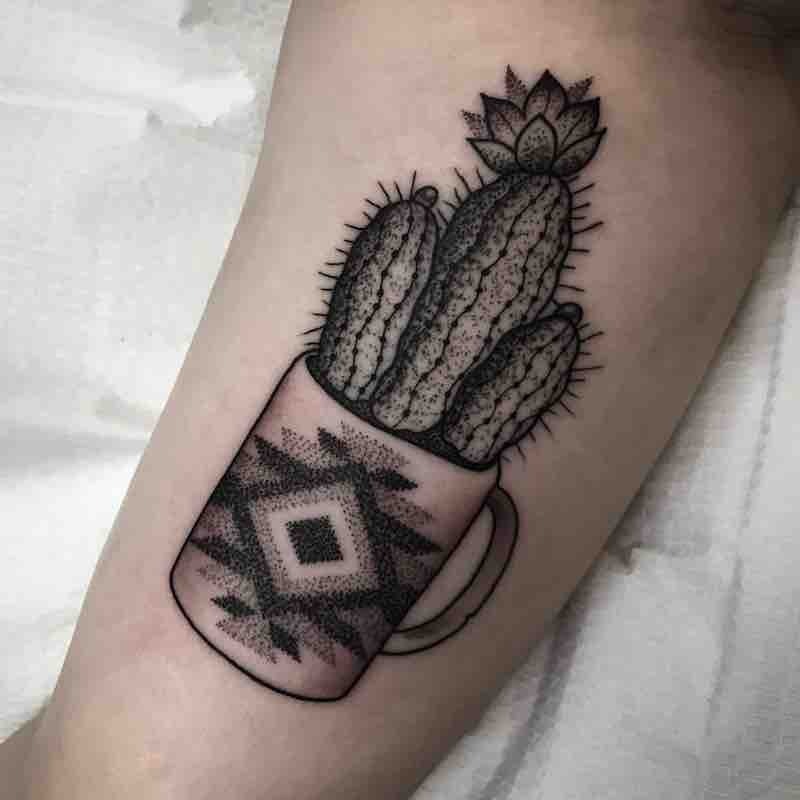 Anyone that has owned a cactus knows that they are easy work and very low maintenance, they take care of themselves making them a great symbol for independence. 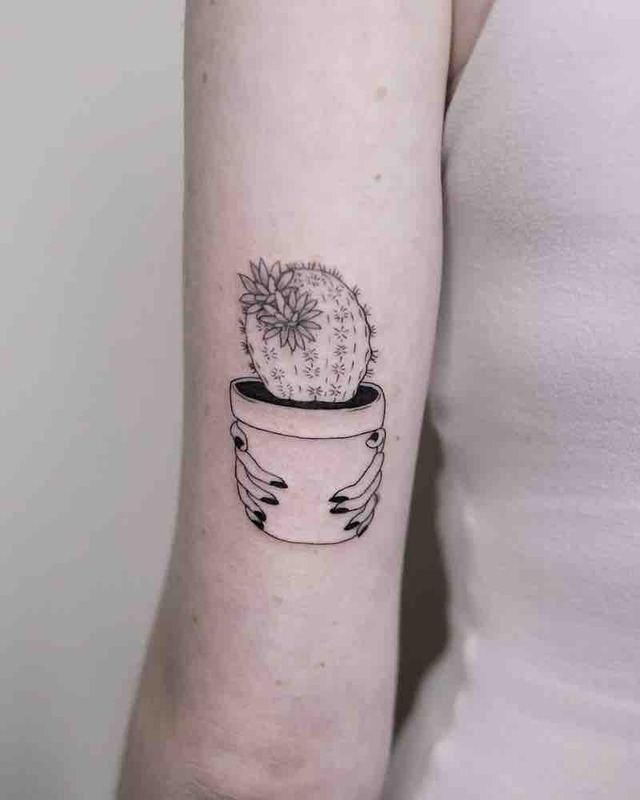 The outside of a cactus is hard and spiky making it perfect for protection, this is why safety and protection is used as symbolism with cactus tattoos.